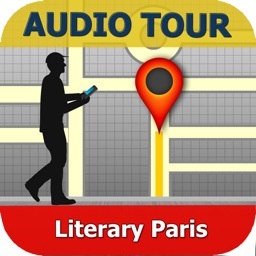 Literary Paris by GPSmyCity.com, Inc.
One of the intellectual capitals of the world, Paris has long been a center for writers of all nationalities. 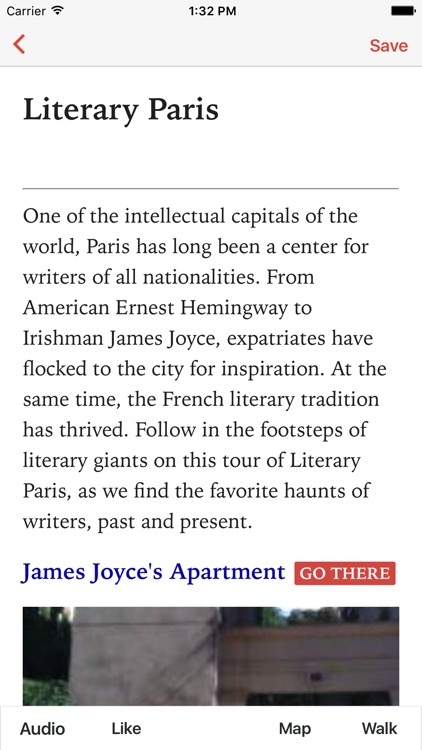 From American Ernest Hemingway to Irishman James Joyce, expatriates have flocked to the city for inspiration. 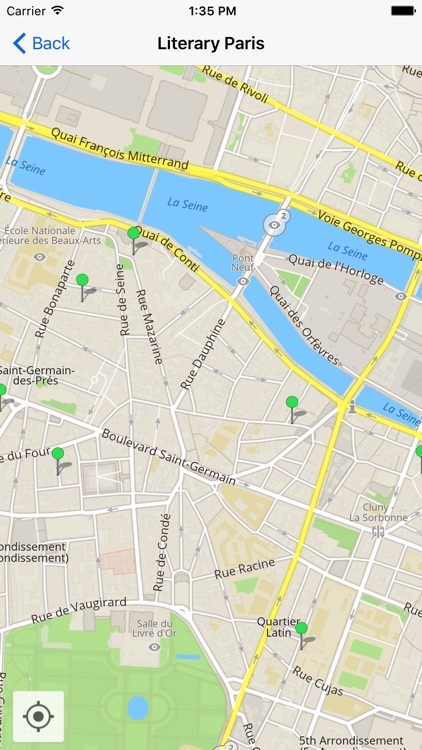 At the same time, the French literary tradition has thrived. Follow in the footsteps of literary giants on this tour of Literary Paris, as we find the favorite haunts of writers, past and present. All the data used in this app is built into the software; hence, no Internet or Data Connection is necessary. The app works offline, so you will not need to pay the costly roaming charges when traveling to foreign cities. The app works with your iPhone, iPod Touch or iPad.